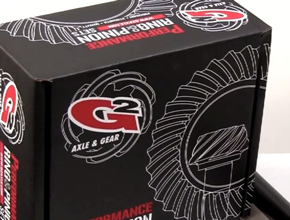 The G2 Axle and Gear Mini Air Compressor is the link you need to control your G2 air accessories. 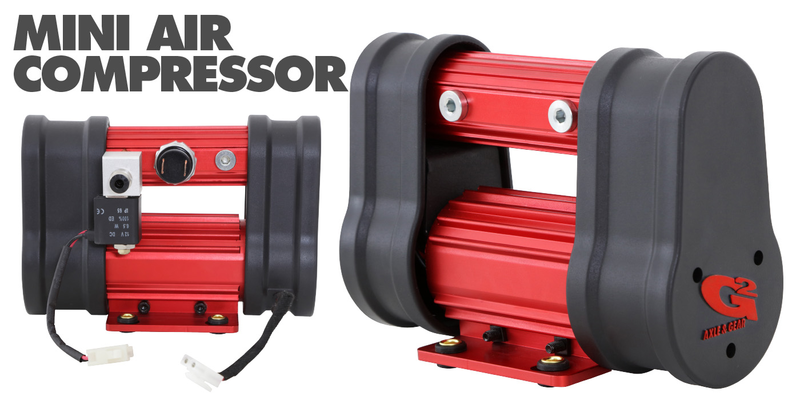 Capable of controlling up to four solenoid valves, the G2 Mini Air Compressor gives you the control you need over your G2 CORE Selectable Lockers and the DRS Sway Bar System. The heat sink and manifold bodies are machined from 6061-aluminum and then anodized red for superior corrosion resistance and good looks. The injection molded TPE plastic ends are sealed to keep air in and debris out to ensure a long service life. 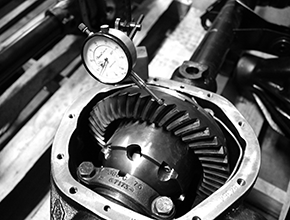 The internals of the compressor are also built for strength and quality. The compressor motor and head are built from steel while the piston is steel that has been coated in polymer for long lasting use. 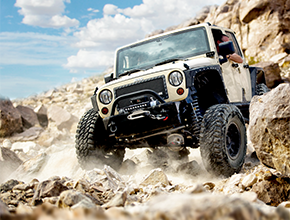 The compact size of the G2 Mini Air Compressor allows the unit to be tucked away in nearly any vehicle. 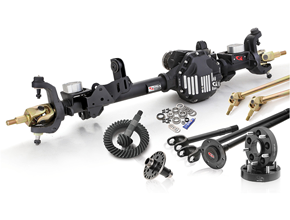 For easy installation, each kit comes with a universal mounting bracket with built in cooling fins and a complete wiring harness, featuring weather sealed Deutsch connectors. The compressor pumps out a maximum of 150 PSI and the included pressure regulator keeps the compressor working smoothly and efficiently for pneumatic lockers and accessories. 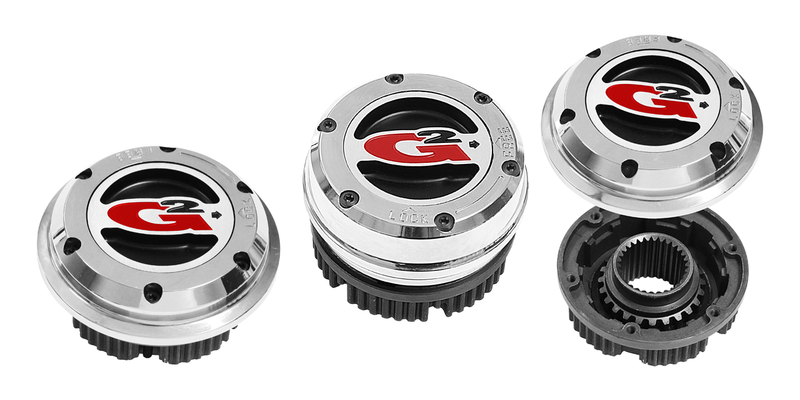 The G2 Axle and Gear Mini Air Compressor is built from quality components without breaking the bank and is exactly what you need to bring your pneumatic accessories together.